Learn how to brand your stories and engage with your audience. 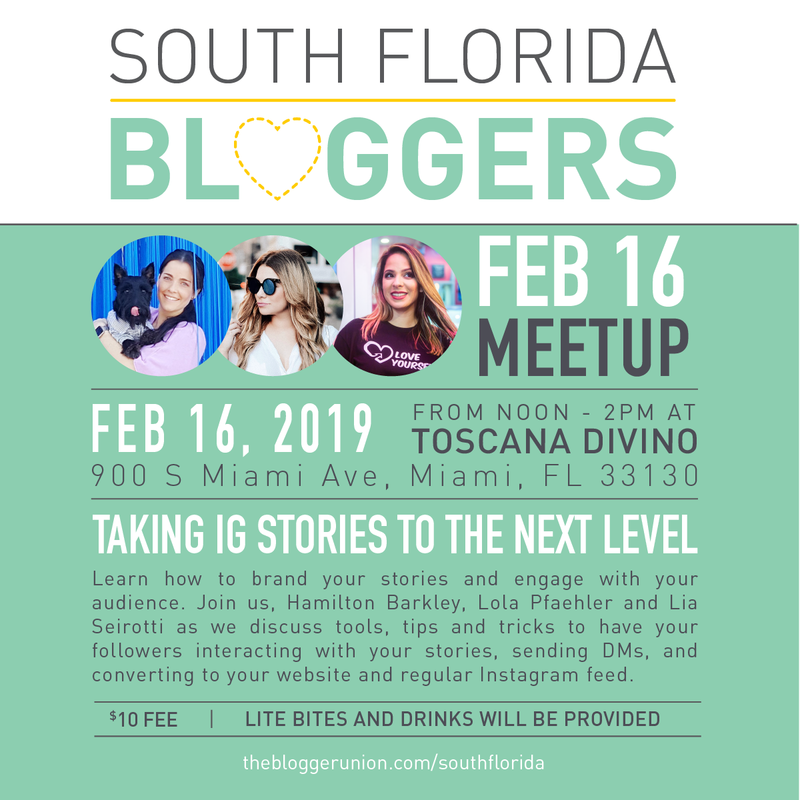 Join us, Hamilton Barkley, Lola Pfaehler and Lia Seirotti as we discuss tools, tips and tricks to have your followers interacting with your stories, sending DMs, and converting to your website and regular Instagram feed. Hamilton Barkley is the ‘face’ behind Hami In Miami, an award winning blog that chronicles the global adventures of a Scottish Terrier (yes, a dog!). His human & Pawblicist, Sophia Costabal, is a seasoned marketing professional who has worked with key companies including, Sandals Resorts, Movado Group and most recently alongside KitchenAid as a Global Brand Manager. Her passions include yoga, traveling, bringing brands to life, and of course; her dog Hamilton. Lia Seirotti is an educator and writer who is passionate about telling stories. Through her writing, Lia inspires others to love themselves and find the courage to be authentic. 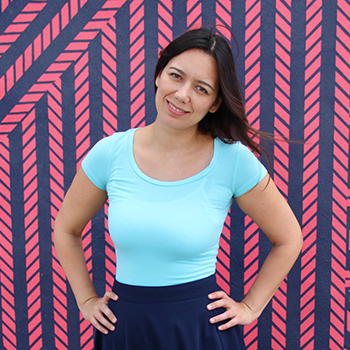 Lia works with people who seek inspiration or direction to pursue their passions creatively and brands love how she tells her stories, shares her flaws, and takes them along on adventures through her writing. Lola is from Venezuela and recently moved from Miami to Washington, D.C. She is happily married to the love of her life and mom to a beautiful little princess named Vera Rose. Lola’s daughter inspired her to create her blog over a year ago to not only talk about fashion but also about how to stay fabulous, life after pregnancy, and continue to be creative, fresh, and dedicated to her dreams as an individual in her new life as a mother. For her, style is an artistic expression, it is the impression one decides to present to the world, and it often says more about us than we acknowledge. Dressing well usually makes one feel good, and she thinks there is a bit of magic there, in the process by which one chooses different pieces of clothing to form a composition that makes us happy. In her world, style goes beyond outfits and shoes, to Lola there is feeling and emotion. Since becoming a mom, life has definitely changed a lot and things that weren’t important or relevant, all of the suden are a priority. Thus, in her blog, you’ll find Lola’s go-to’s and her absolute mom-haves. She also shares her travels with her little family, and all cutesy and arty things. Thanks to Toscana Divino for hosting and providing lite bites and drinks for our meetup. Thank you Nescafe for the post-lunch cafecito of cold whipped lattes.